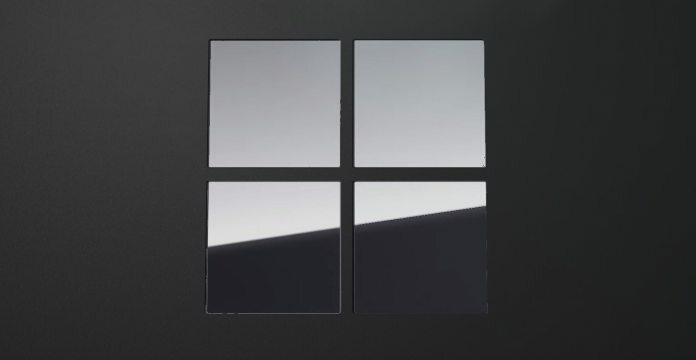 Microsoft Surface held 4.1 percent of PC shipments in the United States last quarter, allowing the company to enter the top 5 for the first time. Microsoft’s Surface strategy is paying off as the company is now within the top five PC manufacturers in the United States. Market research company Gartner shows Microsoft now holds 4.1 percent of the PC market. Numbers for the third quarter of 2018, Gartner shows the gap between Microsoft in fifth and the top 4 is wide. Apple is in fourth place with 13.7 percent, Lenovo in third (15.4 percent), and Dell in second (25.9 percent). HP remains the dominant PC vendor in the United States with 30.7 percent of the market. In terms of other Windows OEMs, such as HP and Lenovo, Microsoft is gaining despite those companies having many more products. Windows OEMs sell numerous models of PCs, while Microsoft has the Surface Pro, Surface Laptop, Surface Studio, and Surface Book ranges. Apple is in a comparable position to Microsoft, offering premium-focused products through a limit series of devices. It is worth noting the Surface Pro 2-in-1s are included in Gartner’s figures, but Apple’s iPads are not as they are classed as tablets. Microsoft’s growth shows the company made the right decision to stick with Surface. Many of us remember the early days of the division. Windows RT seemed to doom the brand as Microsoft wrote off over $1 billion of inventory. However, the company continued to improve the Surface vision and the rewards are being received now. As Microsoft generated a record $100+ billion in revenue last year, Surface was among the positively performing divisions. Microsoft’s vision has also helped to create a new hybrid sector of the PC market. Indeed, 2-in-1s like the Surface Pro are the only consistently growing area of the PC market. It seems Microsoft is at the forefront of that growth.